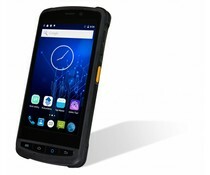 Memor 1 is your business companion for any data capture application, from assisted sales to the shop floor, or back-end receiving to the warehouse. 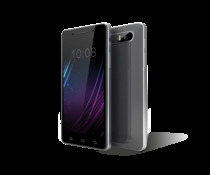 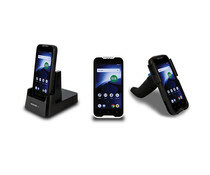 The Memor 10 PDA brings the power and the performance of a smartphone and the user friendly experience of Android™ in a slim and compact device, fully-featured and Enterprise ready. 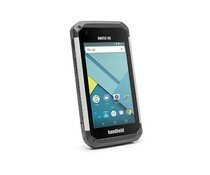 The rugged TC57 touch computer builds on the highly successful TC56, adding a new platform and new capabilities. 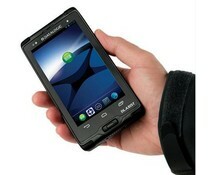 The rugged TC52 touch computer builds on the highly successful TC51, adding a new platform and new capabilities. 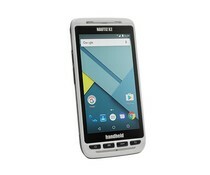 The TC77 Android Touch Computer builds on the highly successful TC75 Series family to create the ultimate ultra-rugged all-touch computer for all workers outside the four walls. 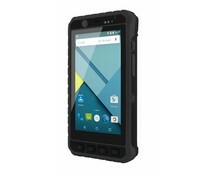 The TC72 Android Touch Computer builds on the highly successful TC70 Series family to create the ultimate ultra-rugged all-touch computer for all workers inside the four walls. 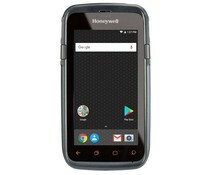 The Honeywell full touch mobile terminal EDA51 is equipped with a 5'' multi-touch display and a powerful exchangeable battery. 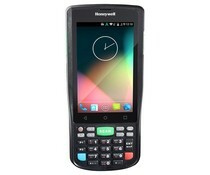 With the Dolphin CT60 you get the ideal touch mobile computer for all applications where a long life cycle is important. 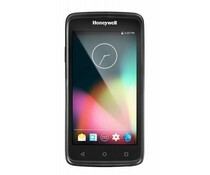 The Winmate E430 Series PDA is a high-end, powerful PDA. 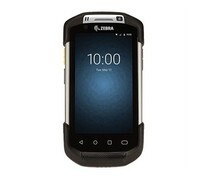 The E430 Series PDA provides excellent flexibility, functionality and rugged design in a convenient format. 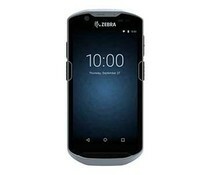 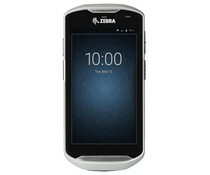 The Zera TC70/TC75 is a robuste PDA of Zebra. 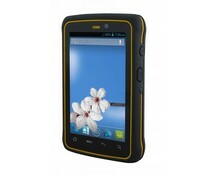 This PDA can be applied in a industrial environment. 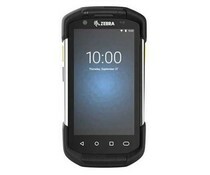 The Zebra TC51/56 is a robust smartphone with a large touchscreen, a barcode scanner and Android. 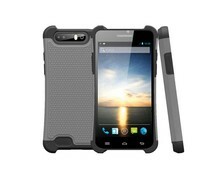 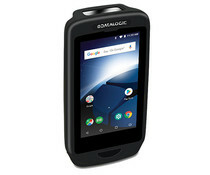 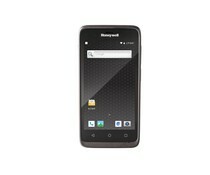 The Datalogic DL-Axist is a rugged PDA with Android and a brilliant full touch 5 inch screen. 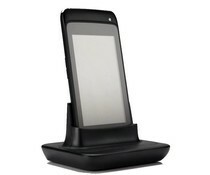 The MioWORK is a 5.88" touch screen tablet. 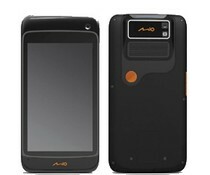 The A90 devices have a IP54 water and dust rating and are drop resistant from a one metre height. 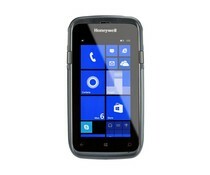 The MioWORK A100/105 is a touch screen tablet with integrated barcode reader.